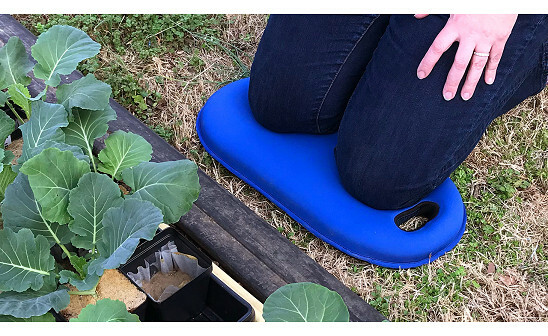 This garden kneeling pad makes time spent working in the yard (or the garage, or the bathroom) more comfortable. 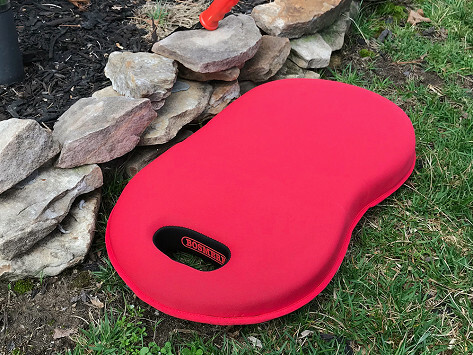 A soft, lightweight memory foam cushion is wrapped in a durable neoprene cover that’s waterproof and easy to clean. Dimensions: 20" x 11" x 2"
Use indoors or outdoors... where ever you kneel. Awesome cushion for knees, hands, or just to sit on! This was a gift to my sister and she's told me it's one of the best I've ever given her. They use it all the time, inside and out.